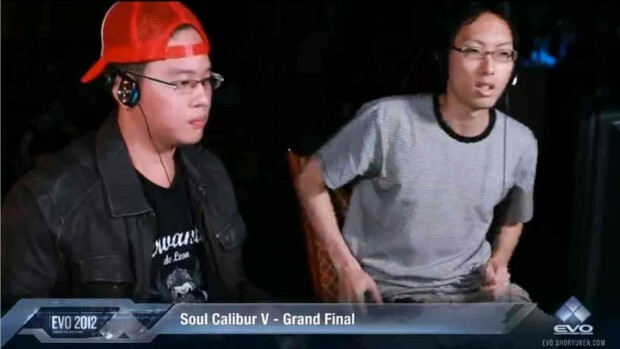 Jovian “Shen Chan” Chan, a Soulcalibur V player (using Cervantes), has become the first ever Singaporean to finish second in the Evolution Championship Series, earning himself a decent share of the US$5,000 prize pool for the top-8 finishers of SC5. Shen Chan was the only Singapore player to stay undefeated en-route to the grand finals of Evo 2012, by qualifying from the winners’ bracket section of his pool. 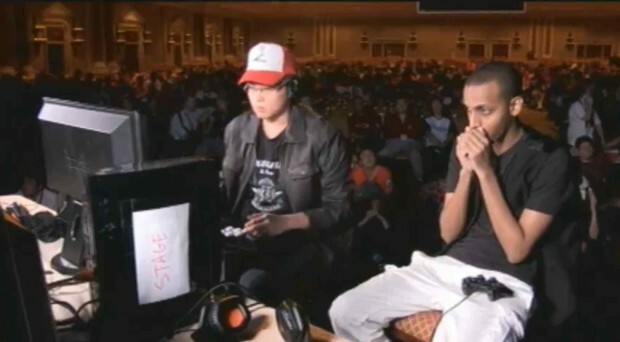 He defeated Japanese player Ruka (using Patroklos), with a score of 2-1 in the top-8 of the winners’ bracket to move on to the winners’ final, where he faced America’s Something-unique (using Pyrrha). According to the commentators on stream, Something-unique normally plays Viola, but counter-picked Pyrrha in order to face Shen Chan’s Cervantes. Shen Chan still managed to win the game 2-0 in convincing fashion, landing a last-second Critical Edge super in one of the rounds to win by a narrow timeout. In the grand finals against Japan’s Shining Decopon (using Tira), Decopon managed to reset the bracket by winning the first set 3-1. 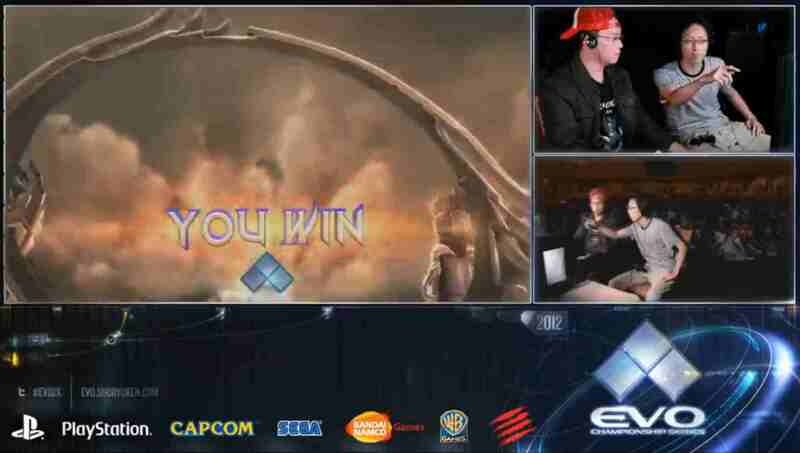 Despite Shen Chan’s best efforts, he nervously dropped some combos during a few critical moments, allowing Decopon to win the decisive set with a score of 3-0 and take home the SC5 championship. Shen Chan’s fellow SC5 compatriot, Raymus “Shen Yuan” Chang, managed to reach the top-16 before being knocked out from the losers’ bracket. 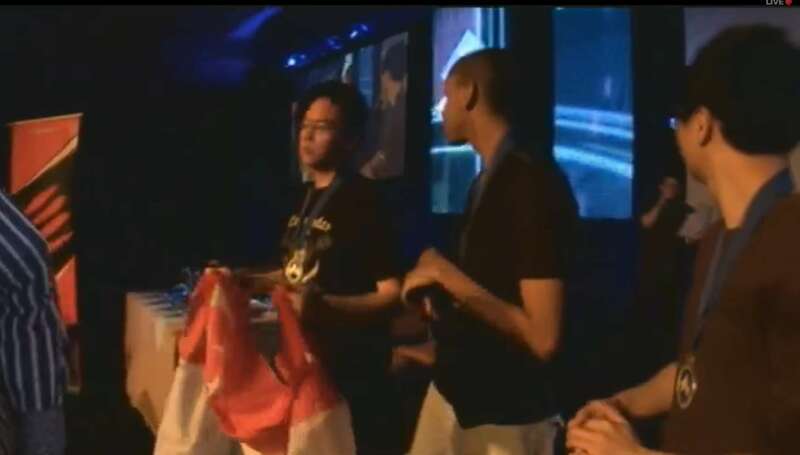 Both Shen Chan and Shen Yuan have already surpassed last year’s top-32 finish by Kun-Xian “Xian” Ho and Leslie Cheong for AE 2012, making this Singapore’s best ever performance at Evo. 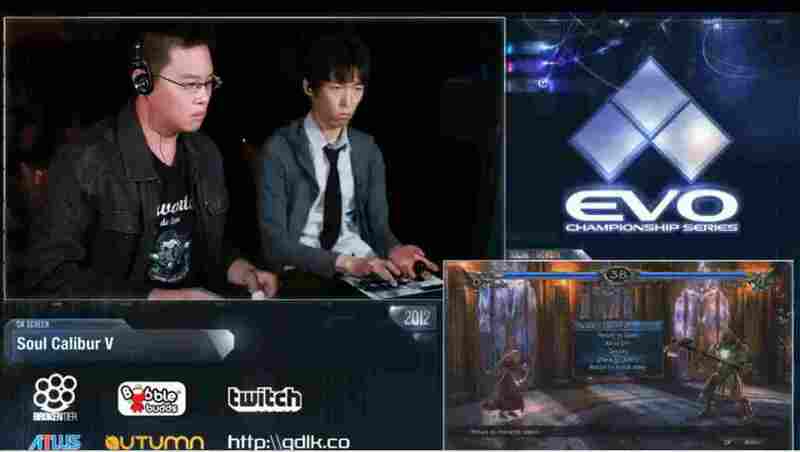 Evo 2012 featured the largest ever Singaporean contingent, with a total of 14 Singapore players taking part for AE 2012, Soulcalibur V, King of Fighters XIII, Ultimate Marvel vs. Capcom 3, and Street Fighter X Tekken. 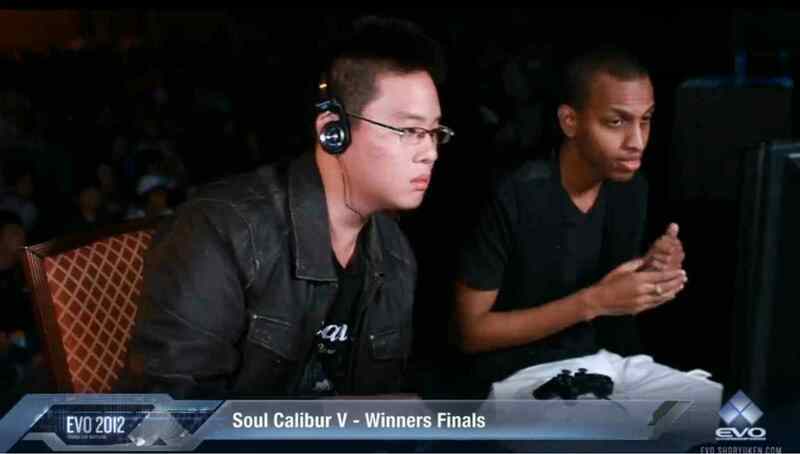 Xian, who took part in all of the official games this year except for SC5 and Mortal Kombat 9, entered Evo 2012 as Singapore’s best hope for winning AE 2012 after his impressive performance over Daigo Umehara in the SEA EVO qualifiers. 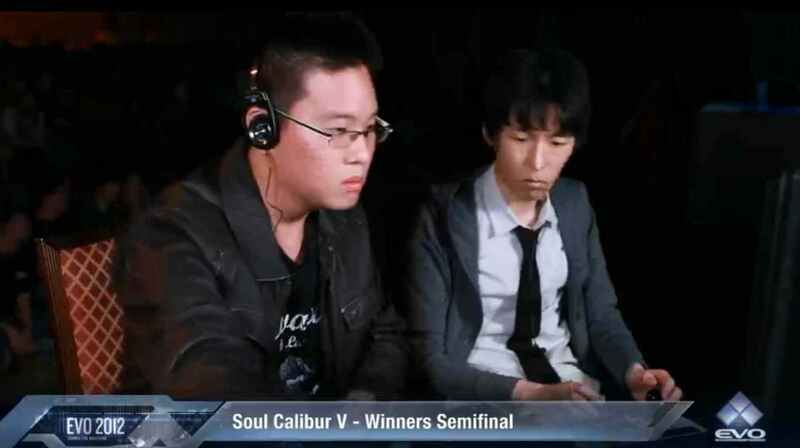 However, he suffered a shock upset when he was knocked out early from the losers’ brackets. For KOF13, Xian fared slightly better. 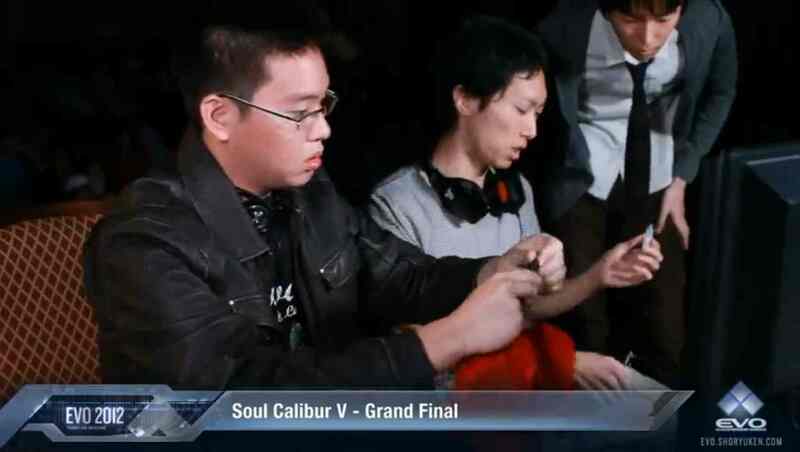 He initially lost in the winners’ bracket to renowned Japanese player Hajime “Tokido” Taniguchi, and was subsequently knocked out before the top-32 quarterfinals by John “Mr.KOF” Tran, one of America’s strongest players, in a very closely contested match. Special thanks to Yu-Sheng “Farpenoodle” Tan for providing bracket information and corrections on Xian’s performance.